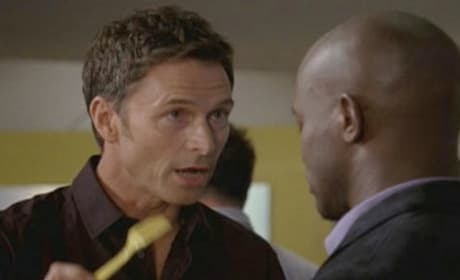 "Know When to Fold" is shaping up like another good episode of Private Practice. Its original air date is December 10, 2008. 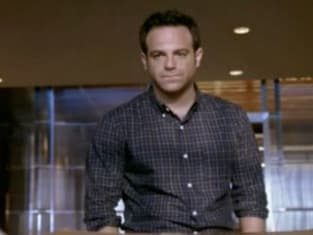 A third sneak peek at "Know When to Fold" from the second season of Private Practice. 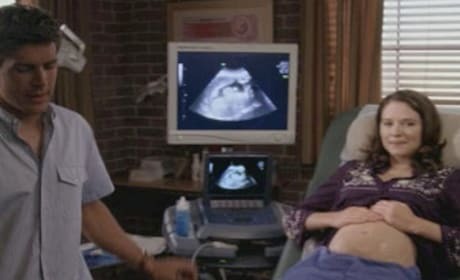 A second sneak preview from "Know When to Fold," from Season 2 of Private Practice. Looks like another good one in store. A sneak preview from "Know When to Fold," from Season 2 of Private Practice.